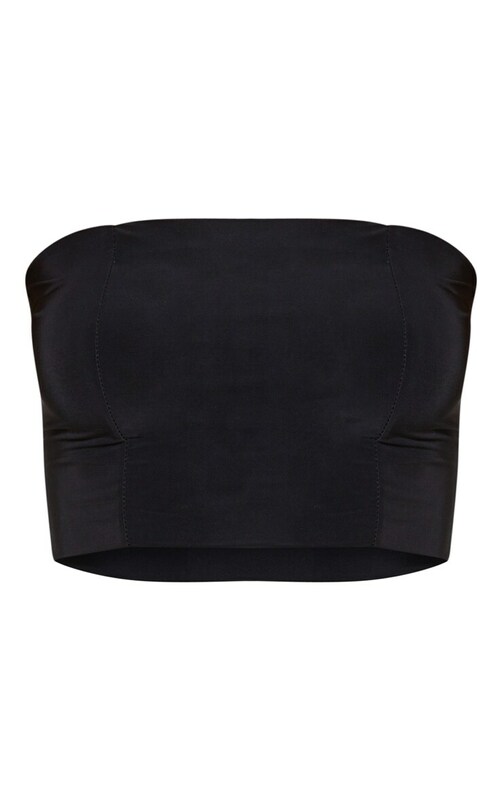 Keep it simple but chic with this hella lit bandeau crop top. In a slinky fabric that's figure hugging and flattering, work it with black flares for a 90s chic feel. Team with a statement necklace and a pair of strappy heels to finish the look.